It’s Thirsty Thursday at your favorite speakeasy every Thursday! Beer specials all night! 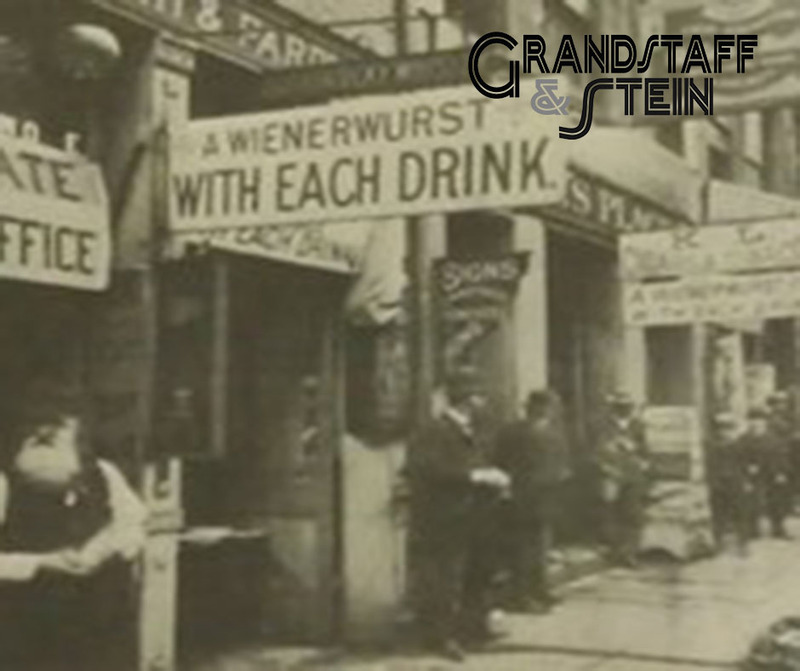 Head to www.grandstaffandstein.com to make a reservation! ← Wine Wednesday Every Wednesday!